Below we present an overview of our product portfolio. Datasheets are available by clicking on the products. The Data Panel is the cloud based tool for the data presentation of the data from the Inducon data aquisition equipment. All the data from your measuring sites can be viewed in an easy way, multiple channels can be viewed at one glance. This unit is one of the first complete dataloggers with a LoRa Certified transceiver on board. The MicroSense is a remote sensing node for an LoRa network. Network is operational in several countries including the Netherlands. The network is working in the free 868MHz ISM band, special designed for low power, low data and low cost data transmission. Our newest member in the range of wireless datalogger, a very cost efficient wireless logger with a superiour cost of ownership!! 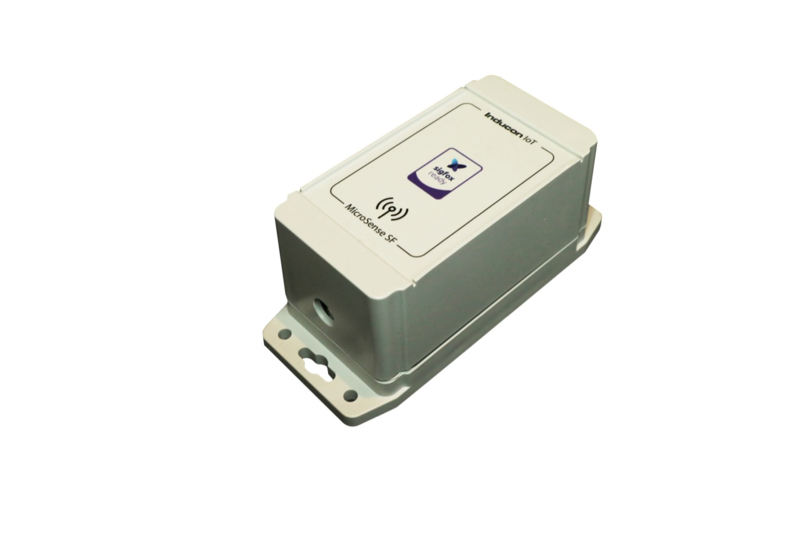 This unit is one of the first complete dataloggers with a SIGFOX Certified transceiver on board. The MicroSense is a remote sensing node for an Sigfox network. The versatile four channel data logger equipped The TinySense-4 is our compact data logger. It’s small housing and the extreme low power consumption makes it an ideal choice for a long un-interrupted life of field datalogging.